Today, we join an esteemed and eccentric group of producers in launching "Radiotopia" from PRX. Radiotopia is a gathering of the best story-driven, creative, cutting-edge radio shows on earth. 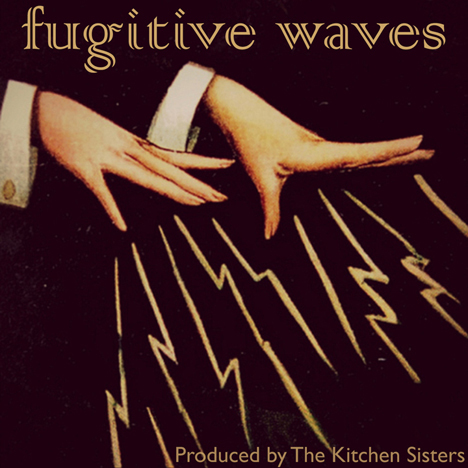 Shows like 99% Invisible, The Truth, Strangers, Theory of Everything, Love and Radio, Radio Diaries and our new podcast, "Fugitive Waves." Producers Roman Mars, Jonathan Mitchell, Lea Thau, Benjamin Walker, Joe Richman and The Kitchen Sisters have banded together with PRX to create this new experiment in storytelling. What Is It About Men and Meat and Midnight and a Pit?